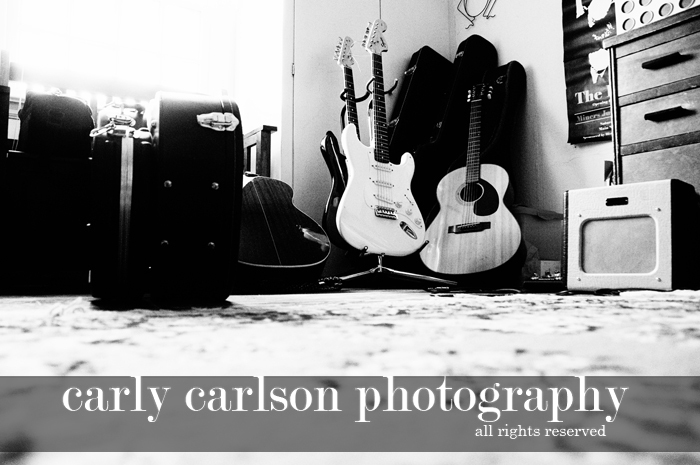 Carly Carlson Photography | BLOG | Baker City Eastern Oregon Senior & Wedding Photographer: Addiction. Believe it, baby, my family has got the fever. dang I wish I knew guitar! Yeah, baby. That's what I'm talking about. And I want more. More, more, more. I feel you, brother. I just can't get enough.